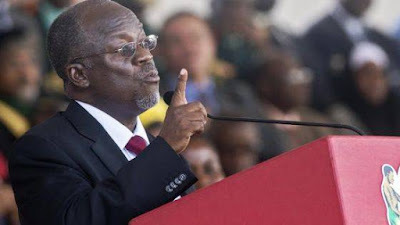 A regional commissioner in Tanzania, John Mongella, has announced that pregnant teenagers will now be arrested and charged to court, The Citizen reports. There have been a tendency of pregnant schoolgirls not to mention the name of a person who impregnated them. This is a challenge when one is required to testify in court. Directors and district commissioners in the Mwanza region have been ordered to locate all pregnant schoolgirls and take them to court. This is following a move in June by Tanzanian President John Magufuli, where he upheld a law that bans girls from returning to school after they have given birth. Both the upholding of the law and the move by Mongella have been described as an infringement against the human rights of the girls.